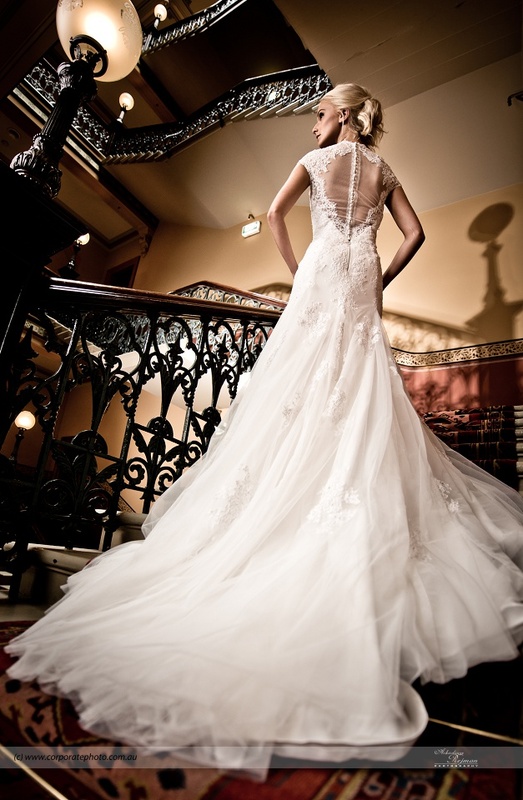 On this project we turn from architecture to work with lovely models for iModa Photo session … all about bridal. 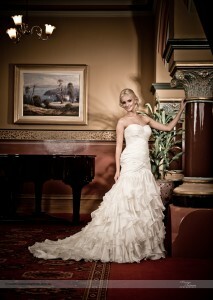 Full collection 16 wedding and party dresses at amazing Windsor Hotel interiors. Sneak Peek below.